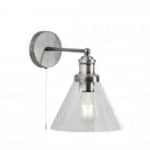 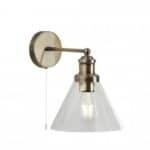 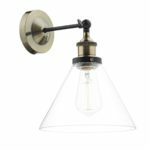 The RAY range has a great feel combining antique brass metal work and lamp holders with matt black detail with clear glass shades that can showcase decorative light bulbs. It is equally at home in a vintage or modern setting. 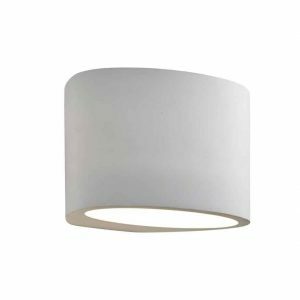 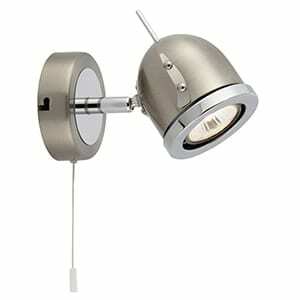 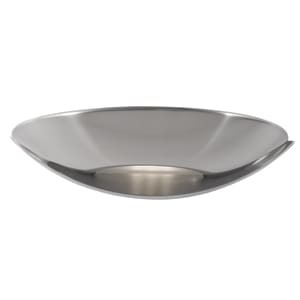 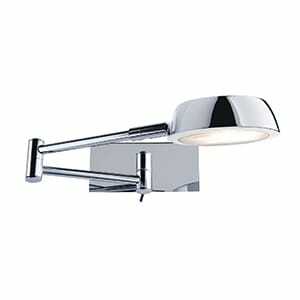 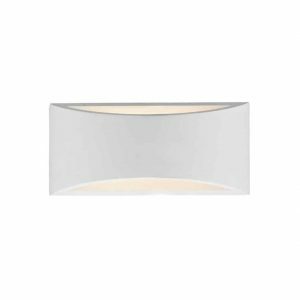 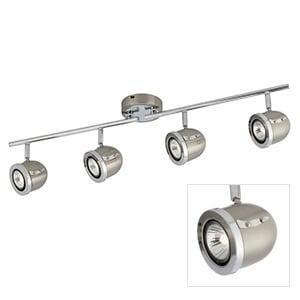 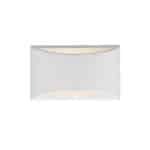 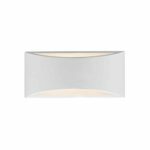 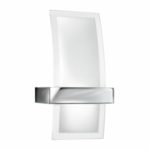 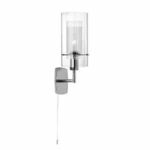 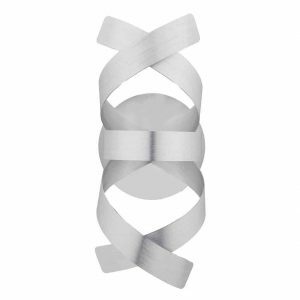 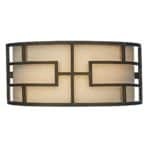 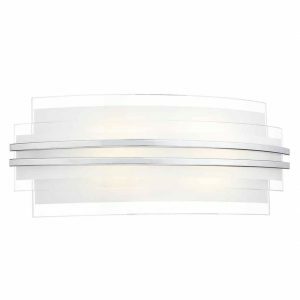 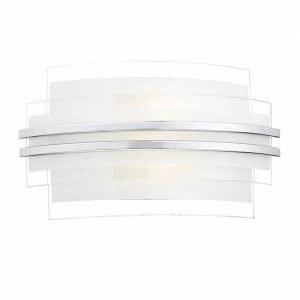 The SECTOR LED Wall Light features a clear and frosted glass shade with polished chrome bands. 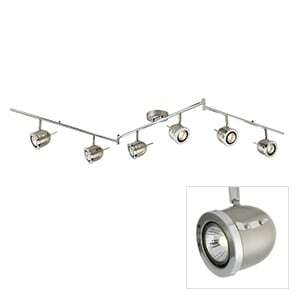 This is a dedicated LED fitting. 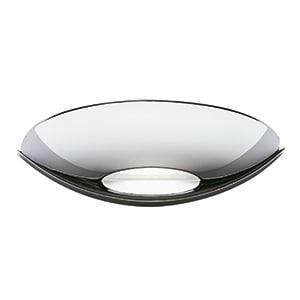 With sophisticated design styling, Sierra features voluminous curves for a soft and stylish profile. 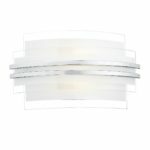 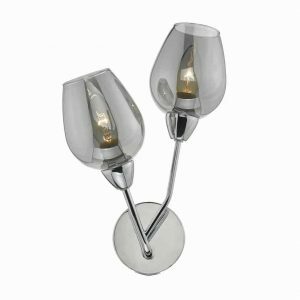 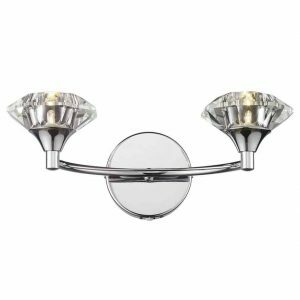 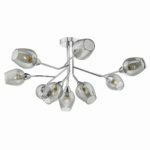 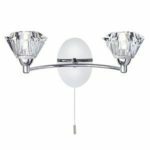 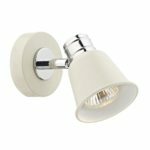 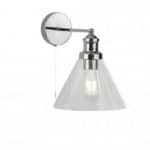 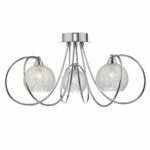 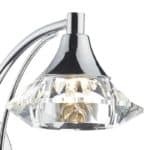 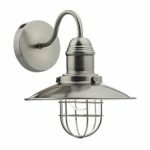 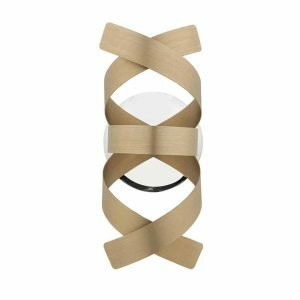 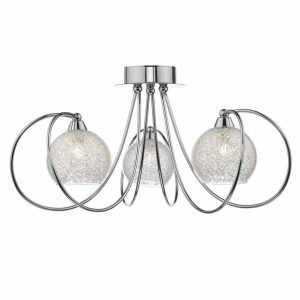 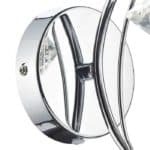 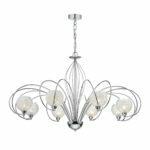 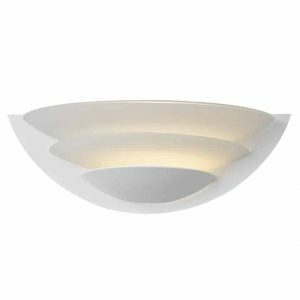 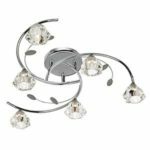 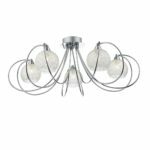 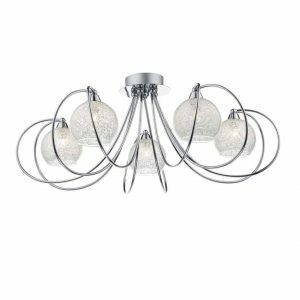 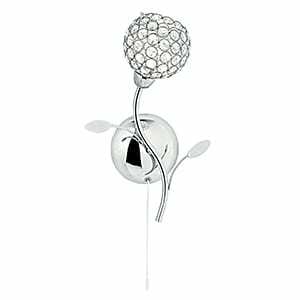 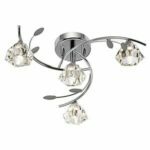 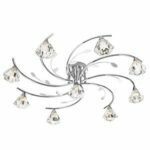 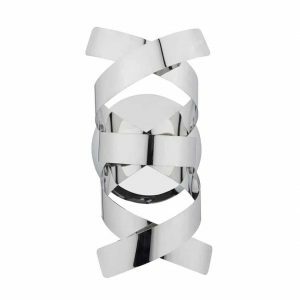 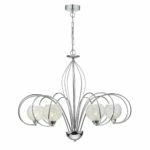 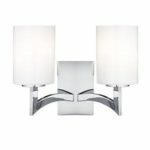 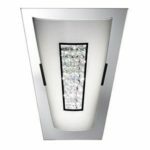 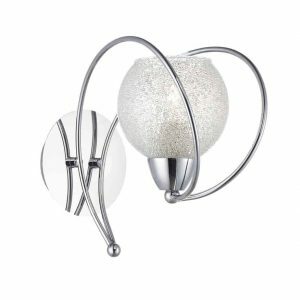 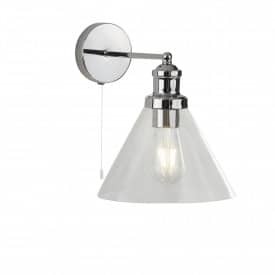 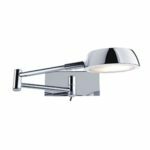 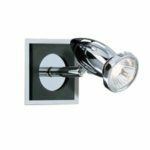 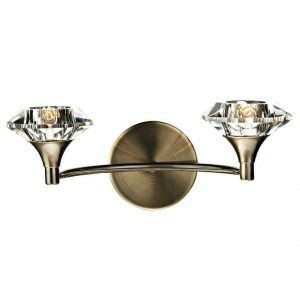 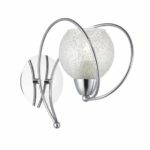 The 2 light wall bracket features an oval design wall plate with an elegantly curved arm finished in chrome which supports the two sculptured, decorative clear glass shades. 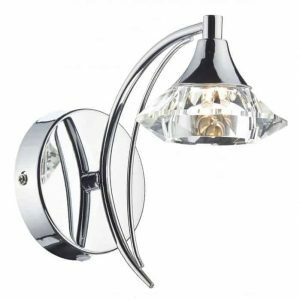 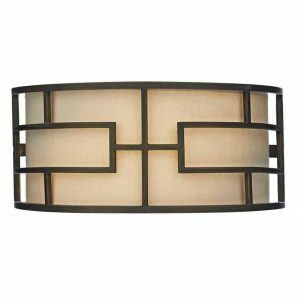 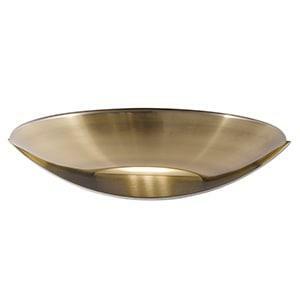 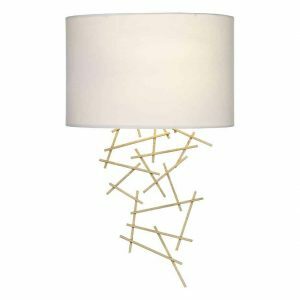 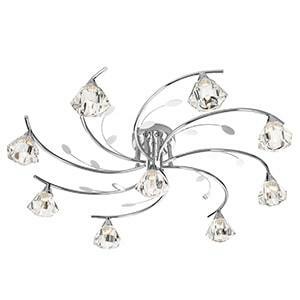 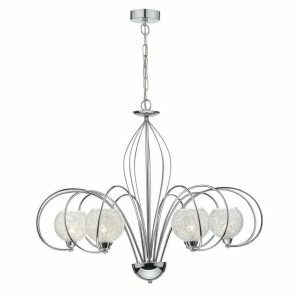 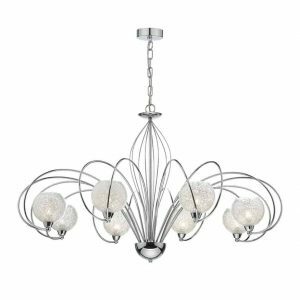 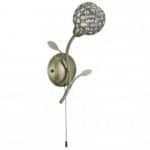 This tasteful, elegant light that would not look out of place adorning the wall in any contemporary home. The UNA 1lt Wall Washer features layered opal glass with white trim.